No doubt, customers have always expected a lot from the service providers. However, they expect even more today because they live in a world where the number of service providers continues to multiply every second. Every customer clearly understands that no enterprise can afford to offer services of inferior quality if it needs to survive. This is the reason making use of call center services is inevitable for organizations that intend to make a difference through customer support. Not only large corporations, but also small and mid-cap businesses opt for call center outsourcing enterprises. The collaboration often happens in lieu of the opportunity to concentrate completely on what lies at the core of these businesses. In addition, the benefit of uninterrupted customer care is something that every organization needs in today’s world. It implies that your customers are getting the attention on a continuous basis. This is exactly the service a customer craves for. While an in-house contact center calls for recruitment and training of employees, it also leads to the diversion of resources to an area that does not form a part of your core business activities. However, when you let a third-party take over in your place, then everything from recruitment and management to training is the headache of the business affiliate with whom you collaborate. In all likelihood, you need not worry about the hassles associated with the management of business schedule, micromanagement and staffing. Whenever a business in unable to channelize all its energies to its revenue-generating services, it eventually suffers in one or the other form. In striking contrast to such enterprises, a contact center focuses single-mindedly on customer care. Thus, it is able to perform well and meet the requirements of your target audience. Even if you toy with the idea of in-house customer service, then you are likely to take years to reach the level of expertise that a contact center renders to its services. Why every business looks for third-party customer service? As a prudent enterprise, you should always let your outsourcing affiliate concentrate on phone answering and the other aspects of customer care. This goes a long way in improving the level of services offered by an organization. In addition, technology plays cupid between you and your customer care partner. This allows you to meet the expectations of your customers at a price that does not dig a hole in your pocket. Although the services offered by call center companies were once considered relevant only for the peripheral or support functions, it was soon evident that critical functions such as accounting and sales could be contracted out to an external agency. If we look around ourselves, we would find that every organization relies on outsourced support for many of its business functions. Like any other industry, even the retail industry eventually surrendered to the might of outsourced services. 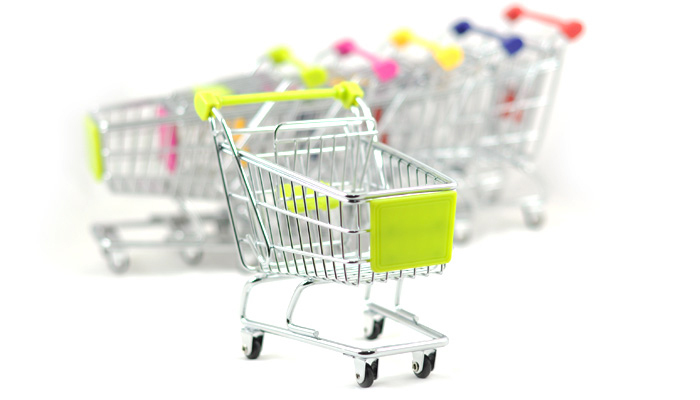 Moreover, retail is one of those industries where competition has reached its ultimate level. You can even call it saturation if you want to! Everyone from your next door retailer to a global retail chain is part of the same fraternity and thus a competition for each other. No retail company would be able to sell its products unless the prospective customers are aware of its existence. In addition, enticing new customers with offerings that please them is also inevitable for a retail business. This is why a retailer utilizes every available communication channel and attempts to make its presence felt in its target audience. In this scenario, the deployment of a retail call center is definitely not something wrong. Every retailer needs to remain open to its customers on a continuous basis. Since every customer pins up his hopes on you, he may even end up giving you a call in the middle of the night or early in the morning. Therefore, your partner in the customer care domain that operates incessantly can take care of these needs without disturbing your midnight sleep! Many a times, the sales of products increase in a manner that leaves the retailer gasping for breath. This is especially true for the festive season or season end discount sales where your customers end up queuing everywhere. 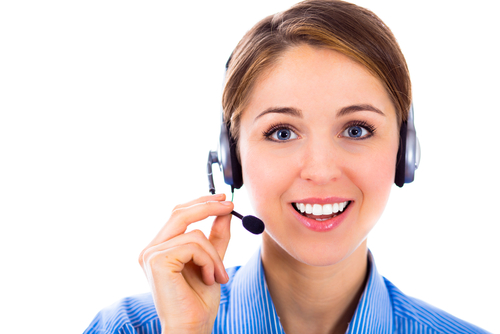 Therefore, a contact center can not only take the orders of customers, but also processes them. In addition, the experienced agents employed by a call center can also patiently handle irate customers who are otherwise difficult to deal with. No longer is your retail contact center a mere phone answering set-up with representatives busy in answering calls. A customer can utilize the support services offered by an enterprise in the manner he wants. He is capable of using everything from email and chat support to even live chat. Therefore, you get the much needed assistance through different channels of support. A customer who is satisfied with your services would make another purchase and might even turn into a loyalist if you continue with your good work and offer support solutions of superior quality. Always understand that every sale counts in retail business.